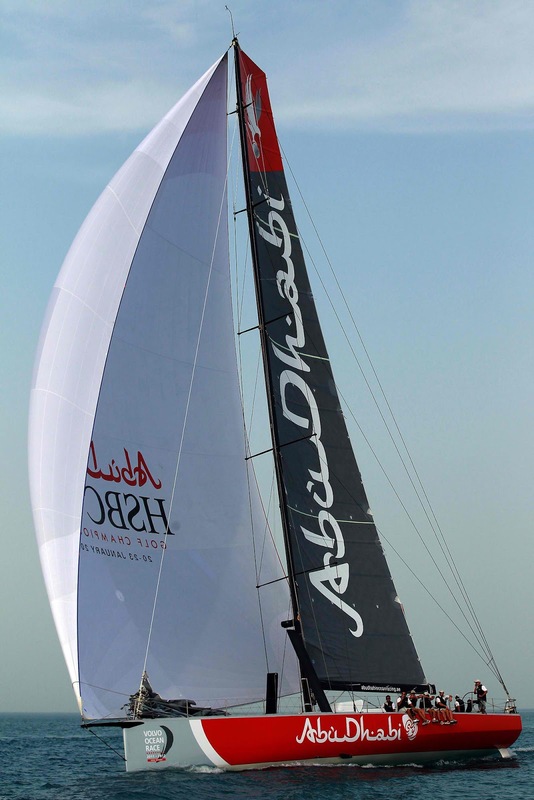 A few minutes below deck on Abu Dhabi Ocean Racing's training yacht delivers the bluntest of messages: you must be lacking in sanity to take part in the Volvo Ocean Race. 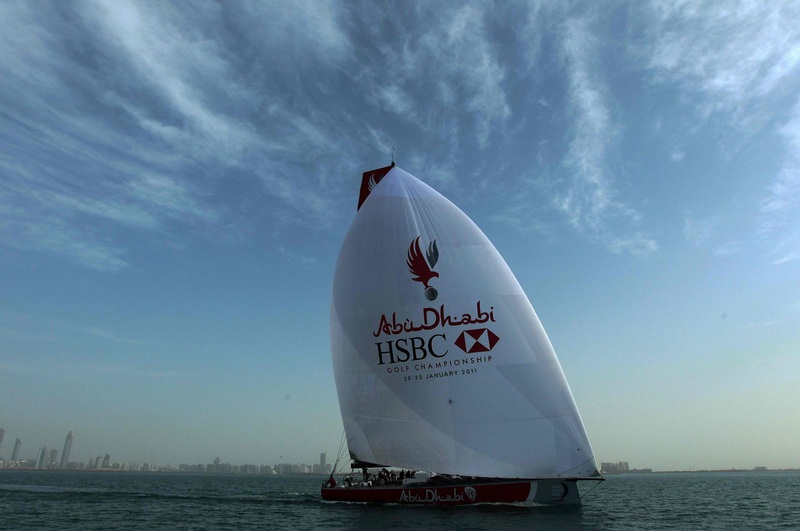 The mariners assembled by Ian Walker, the skipper of the first UAE entry in the round-the-world challenge, are acutely aware of the dangers they will face when the race departs from Alicante, Spain, in October. 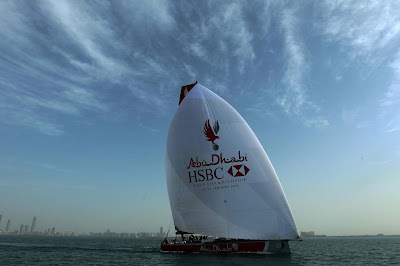 Several new sailors will soon be selected to share the hardships, too, when Walker completes the crew this week by naming an Emirati sailor as well as three crew members under the age of 30, which is a condition of the race. "We live like animals," said Walker as he gave a tour of the cramped space he and his colleagues will call home for nine months. "The hardest part of living the rough-and-ready life being at sea for long periods is readjusting to domestic life when you get home. "My wife always has to remind me of table manners when we sit down to eat a leisurely meal when I have become accustomed to scavenging for whatever there is on board." A brief inspection of the living area was carried out as he manoeuvred his boat across calm Gulf waters in a warm breeze. How gut-wrenching that claustrophobic and nauseous below-deck zone must be in the wilder regions of the Southern Ocean or North Atlantic, one had to wonder. Craig Satterthwaite, one of two watch leaders in the team, said: "You have to choose wisely who you go round the world with. It is a test of character and compatibility as much as sailing skill. That's why we are taking our time picking the people who are going to fit into the group. "It doesn't take much for a minor incident to turn into something major when you are so close to the same people 24 hours a day."